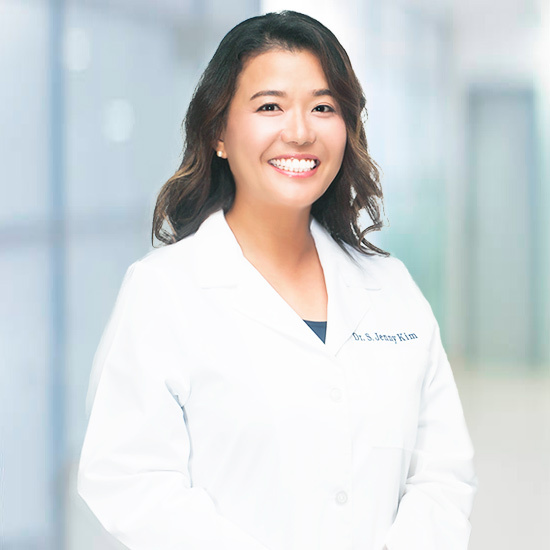 Dr. Jenny Kim graduated from the Medical College of Georgia with a Doctorate of Dental Medicine. Earlier in her life she trained as a pianist and musician. Dr. Kim continued her training at the Blair School of Music at Vanderbilt University. She received a master's degree in music from the University of Illinois at Urbana-Champaign, with a major in piano performances. She also obtained a doctoral degree in music in Indiana. Her dental career was inspired by her brother who is an Oral and Maxilofacial Surgeon. She learned that oral health is a window to overall health, and how she could make a difference in public health. Dr. Kim always wanted to serve the community, and decided to switch her career to dentistry. She loves to spend time with family and friends and see musicals and concerts, especially operas, during her spare time. 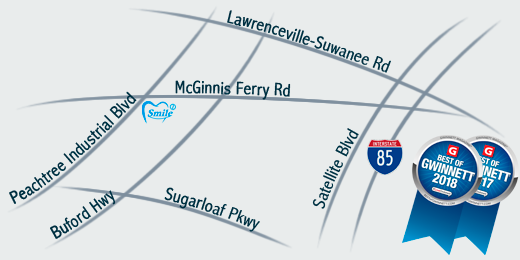 Dr. Kim is a member of the American Dental Association, the Georgia Dental Association, and the Academy of General Dentistry. Dr. Sang Kim graduated from the University of Pennsylvania School of Dental Medicine as valedictorian in his class of 132 students. He is a recipient of American Association of Oral & Maxillofacial Surgeons Dental Implant Award. He finished his residency in Oral & Maxillofacial Surgery at Massachusetts General Hospital in Boston, MA and received medical degree from Harvard Medical School with high honors. He is also trained in Anesthesia and many other surgical disciplines including Plastic & reconstructive surgery, ENT, Vascular, Thoracic, Cardiac, Emergency and General Surgery. He has active dental and medical licenses in GA, VA, DC, MD and is board certified for American Board of Oral & Maxillofacial Surgery. He is a published author of abstracts on dental implants during the national annual American Association of Oral and Maxillofacial Surgeons (AAOMS) meetings and Massachusetts General Hospital (MGH) scientific research day. He also wrote book chapters in "Pediatric Head and Neck Tumor: A to Z" by Oral and Plastic Surgery Department at Boston Children's Hospital (CHB). 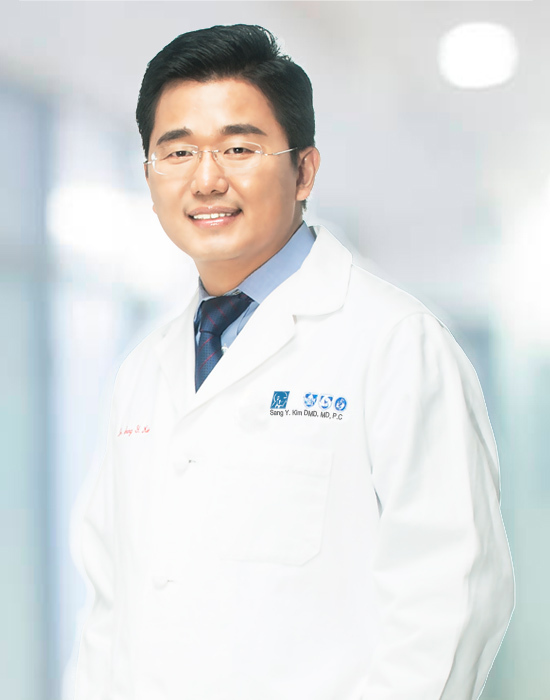 Dr. Kim is also an author of peer-reviewed journals such as the Journal of Oral and Maxillofacial Surgery and Oral surgery Oral medicine, Oral pathology, Oral radiology on topics in Orthognathic (Jaw) surgery and Pathology. He collaborates writing scientific journals with Department of Oral and Maxillofacial Surgery, Yonsei University College of Dentistry, in Korea. He is a fellow of the American Association of Oral and Maxillofacial Surgeons and American Dental Society of Anesthesiology. 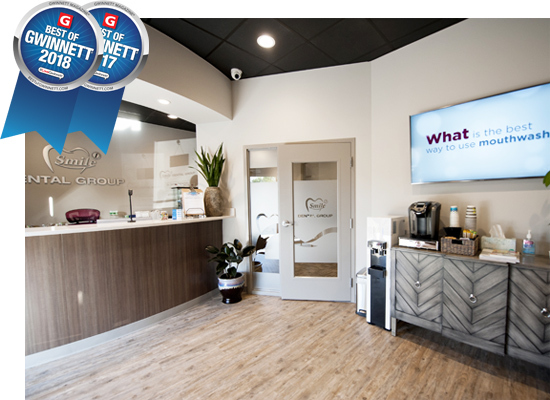 He is also a member of the American Dental Association, Virginia Dental Association, and the Northern Virginia Dental Association.